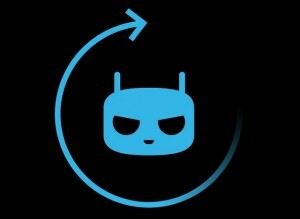 Cyanogenmod (Cm) 11 for Micromax Unite 2 a106: Here Unite 2 A106 Has got a Awesome Rom which is Cyanogenmod/Cm 11. 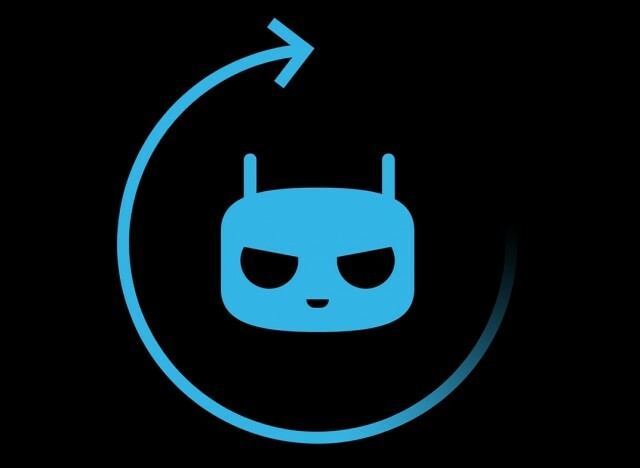 Cyanogenmod rom is best and Smoothest rom ever which is now ported in Unite 2 by awesome Developer Wesley D Cruz, you rocked 😀 Personally i like Cyanogenmod rom, Cyanogenmod also be called cm rom is short form. Happily we have Cm 11 rom for our awesome phone Unite 2 which is almost bug free and working like a charm without any Issues. so if you want a great cm 11 rom in your unite 2 then i am here with Original cm11 rom ported by Wesley bro. Unite 2 is android 4.4 smartphone which supports cm11 now. lollipop for micromax unite 2 is also available but, Cm11 has it's own features. micromax a106 android is very awesome phone, now you can install most awesome rom cysnogenmod cm11 in it. So without waiting more, Below is Real Cm11 rom for unite 2 which is almost Bug free. If you are not Flashed Cm11 rom in your Unite 2 then follow this guide and Flash cm11 in you micrimax a106 unite 2 and Enjoy Awesome cm11 original rom. Follow below Tutorial for ,how to install android 4.4 based cm11 rom in your Unite 2. 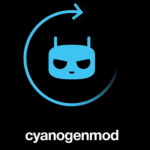 This is real cyanogenmod rom for unite 2 A106 which is not themed like other roms. This rom is in alpha stage so will face bugs there, backup your stock rom before flash this rom, i am not responsible anything happens with your phone. I Attached some screenshots below which are taken from unite 2 running cm11 rom. After flash this rom you may face small bugs, be sure to backup your stock rom first before flash cm11 rom in your Unite 2 a106. 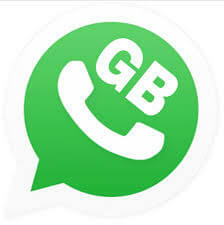 i am not responsible if your device bricked while flashing this rom. This rom is in beta stage and it's experimental Build version 1. This was complete guide for flash cm cyanogenmod 11 rom in your Micromax unite 2 A106. 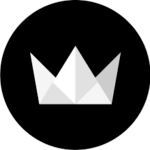 When bug free cm 11 upload? When will the developed rom come up? Seriously a developer is needed to focus on it & make it bug less. K listen post the link in comment or just email me on [email protected] . Give me the link of the rom from where he ported. I have developers who will fix it in few days or even hours! Give it to me fast. hear is another one kk…. which one and how to install? please please please fix this problems ——1) Write massage not working, 2) Engineering mode not working 3) Data connectivity lost, i mean not stable. 4) wrong Sim name shoing 5) Rintone and notification sound is very very low. what happened yaar no reply any more………please do somthing……..
Bro my cell is not performing wipe data factory rest tell me plz wht can i do ?? Contact kyo nahi dikhaye de rahe he ?? Will it work on Unite 3? Where bag FIX on cm11? Thanks for cm rom but i cant able to move apps to sd card.. please solve it …..
Why can’t it work fr lollipop ? my phone is unite 2(8gb)..i want install cm11,,but its not working reboot into recovery,i use cwm recovery(rom manager)my phone is rooted by kingroot,,please somebody help me………. I can’t find my internal sd card and I can’t access my mobile data too…..
OK awsm ROM.but my internal memory is showing 4gb whether I am using 8gb internal memory model.is it a bug or is there any problem in my ROM? 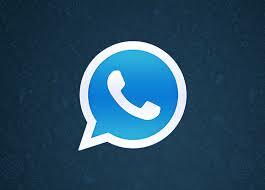 ?plz help me soon.